As we round out the year, I thought it would be a good time to look back on my top 12 most popular blog posts of 2012. 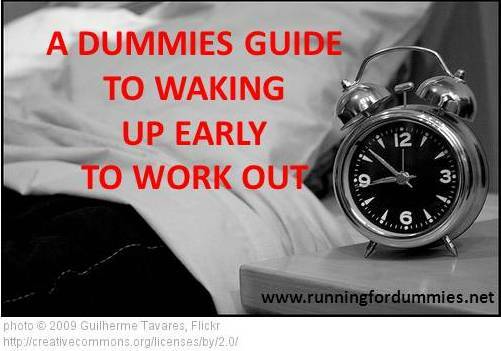 This was my first full year of writing Running For Dummies. I am so grateful for all of you who follow along, you inspire me on a daily basis. Happy New Year! 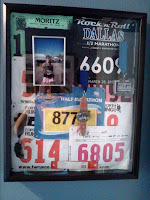 A post about how I made a shadow box to display some of my race bibs and medals. At this point, I need like five more of these things. 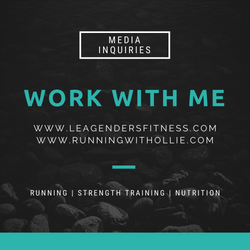 A post about how I made some changes and started living a balanced healthy lifestyle, once and for all. A fairly recent post propelled to the top 10, thanks to Pinterest. 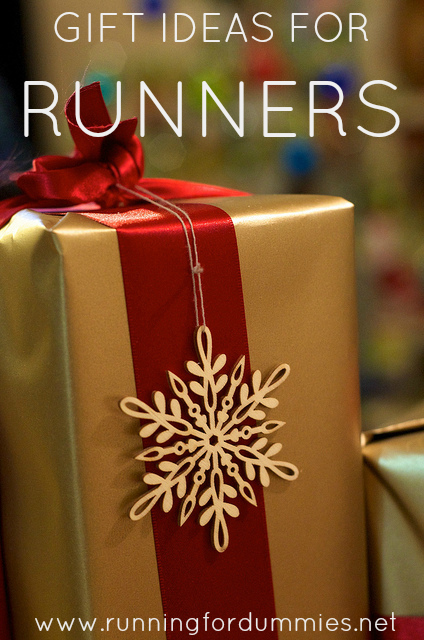 Christmas is over now, but you can reference this list to start thinking about my birthday. 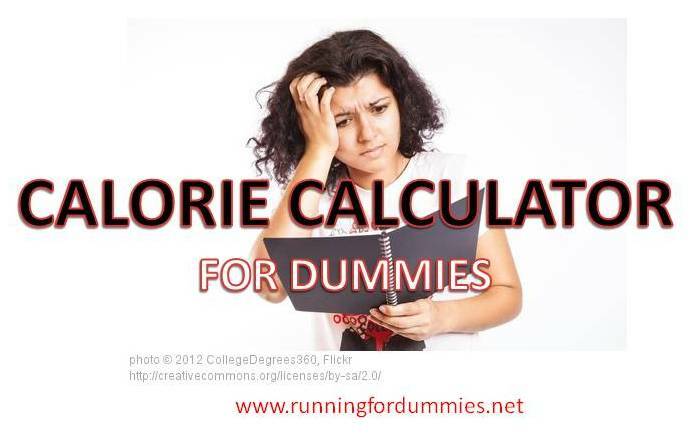 Since this is a confusing subject for a lot of people, including myself, I used the formulas that came with my Insanity program and made an Excel spreadsheet. Yes, I am an excel nerd. 8. 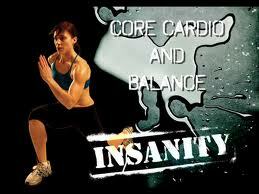 Insanity Recovery Week, Is Insanity Making me Insane? I blogged while doing Insanity this year. Out of all the Insanity posts, the recovery week post was the 2nd most popular one, behind the results post. Can I brag? 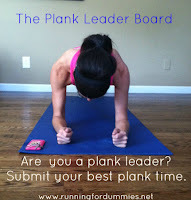 This year I held a 7:30 plank. I won't brag too much, I am sure I couldn't repeat that accomplishment today. 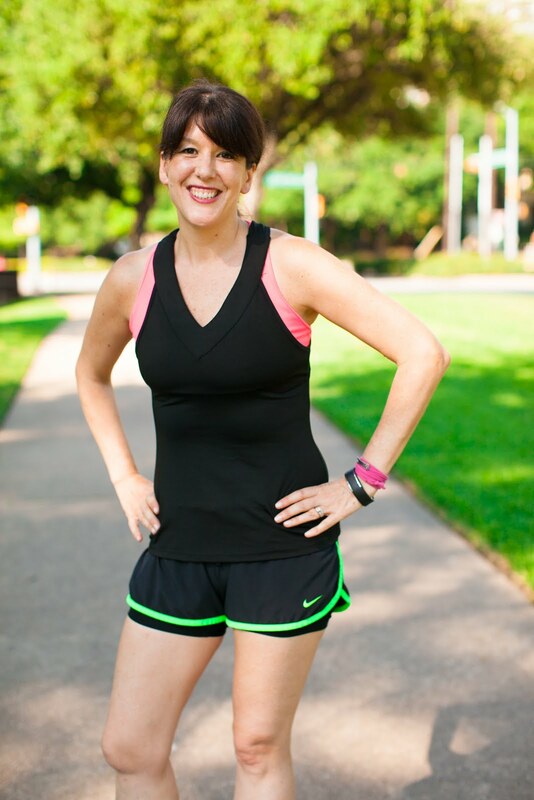 In this blog post, I shared how I got to 7:30. If I can do it. You can do it too. My most popular Insanity post. I didn't see big physical changes but I definitely got stronger. 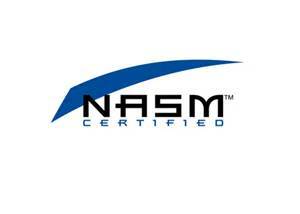 It was a great experience. Probably the most important blog post I ever wrote. 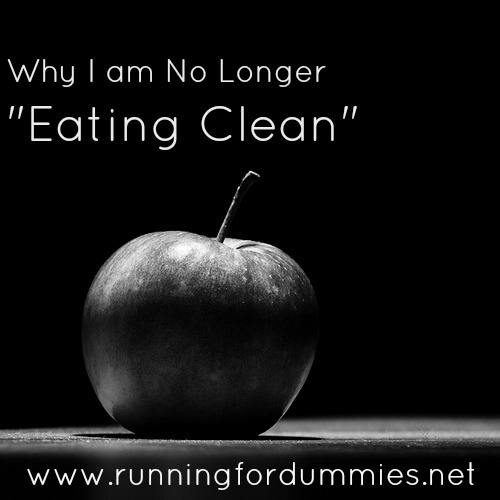 I talk about some of the mistakes I made as far as nutrition, and the so-called advice I gave early in my blogging career. It was kind of a hard post to write. 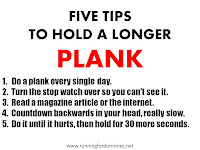 Another plank post. 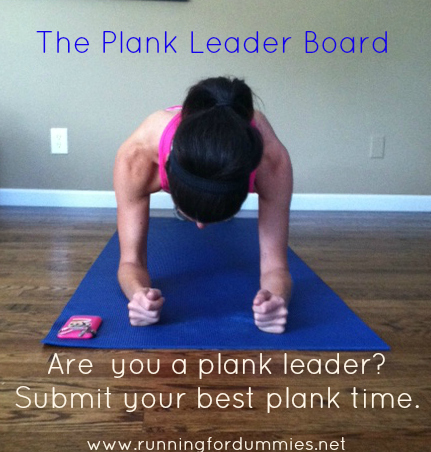 This time I give you the opportunity to show off your best plank times. It is not too late. Can you beat any of these times? If so, follow the instructions to submit your times to me. 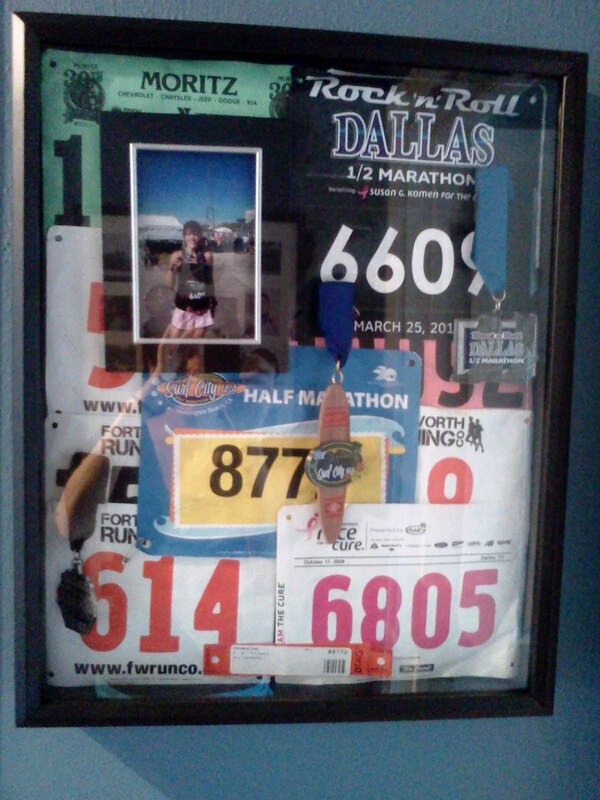 I wrote this post when I realized my blog, Running for Dummies, has never given any running advice. 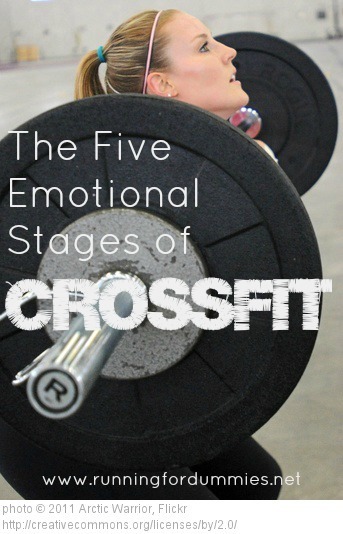 The cycle of emotions during Crossfit; Fear, Acceptance, Pain, Elation, Excitement. 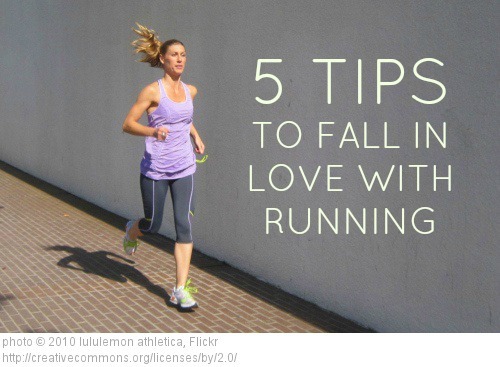 This post went viral on Pinterest and there was a lot of sharing on CrossFit community sites. I thought it was just me, I guess a lot of us felt this way. My #1 most popular blog post of the year. This post has more page views than all of my other posts combined. These are the tips that worked for me. 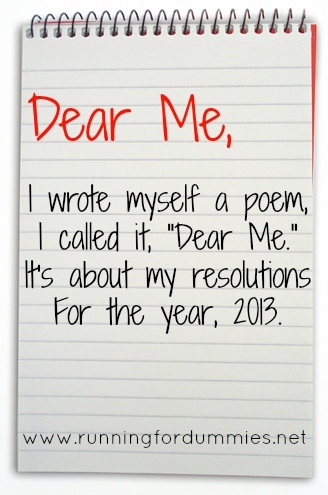 Since it is New Years, I'd like to share my New Years Resolution poem again. Great year in posts! Wow, you DID make quite a transformation - you look fabulous and from what I know about you, you sound confident and strong. Way to go! Dude! I loved reading through all of these posts. I can't believe the change you made in yourself. You are so inspiring! Of course! I believe that in the creative world, there is no stealing, only borrowing and sharing ideas! I cant wait to read your post! 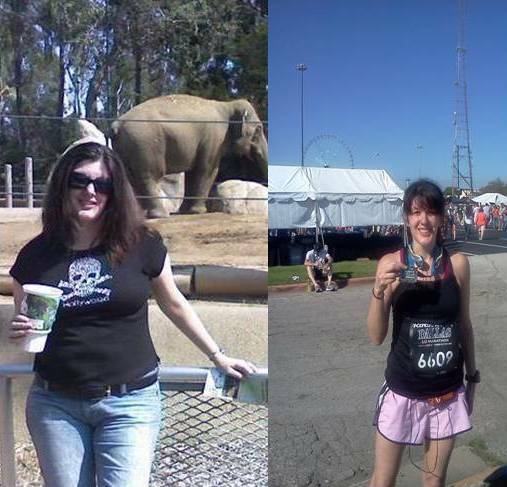 I love your before and after! Great post girl! I love these posts, I wish I had time to do one myself but I have two posts planned for the rest of the year. I know! It is SO busy this time of year. These types of posts are quicker for me than a traditional post. look forward to your upcoming blogs. Love this post idea; I will have to remember it for next year! Looks like you had a great year. I keep hearing about insanity - what exactly is it? 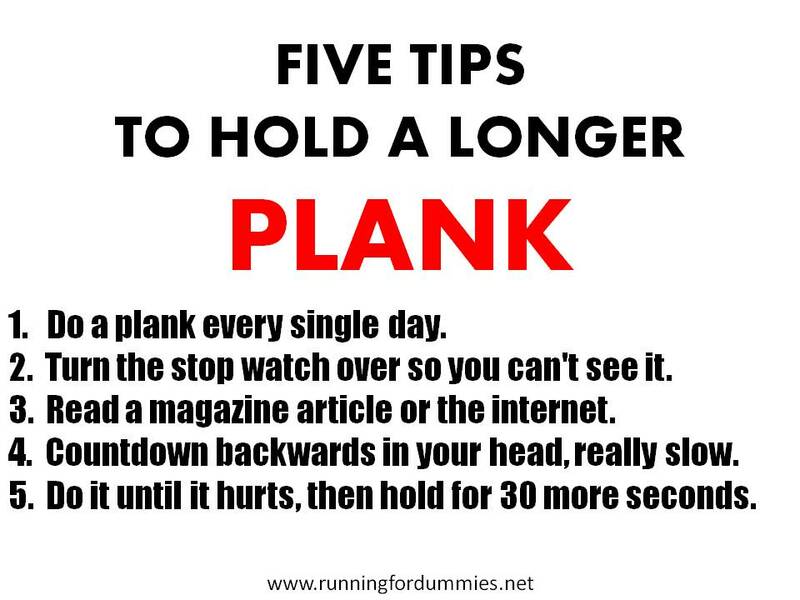 Is it like P90x? Not sure I could do the whole TV trainer thing. I have enjoyed following along Lea. Thanks for sharing.